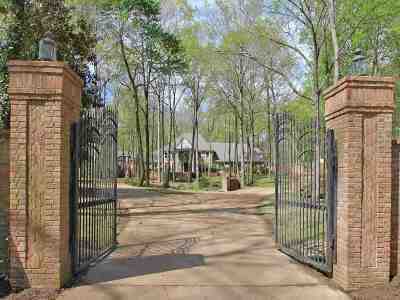 Beautiful Gated Home! 5BR 4.5 BA. 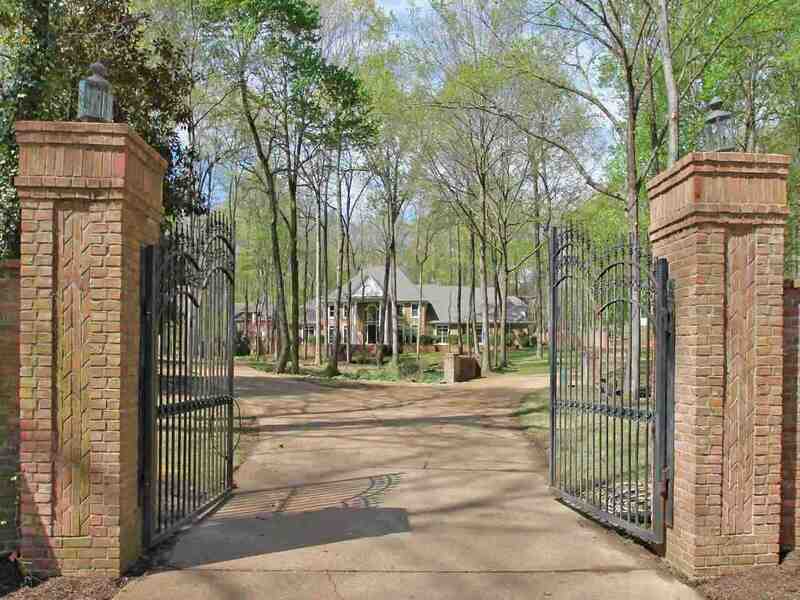 This Estate includes 4 Fireplaces Nestled on 1.8 wooded acre lot. 17ft Ceilings in Great room. Hardwood Floors thru out Downstairs. Gorgeous Spiral Staircase in Entry. 1BR/1BA Pool house overlooking In ground pool. Office w/ Built Ins. Game room with separate staircase. 3 Car Garage. This Home has all the bells and whistles. 1yr Home Warranty! © 2019Memphis Area Association of REALTORS. The information provided is for the consumer's personal, non-commercial use and may not be used for any purpose other than to identify prospective properties that the consumer may be interested in purchasing. Information deemed reliable, but not guaranteed. Some or all of the listings displayed may not belong to the firm whose website is being visited and may not represent all properties offered for sale through the MAAR Multiple Listing Service. Information last updated on 2019-04-24.